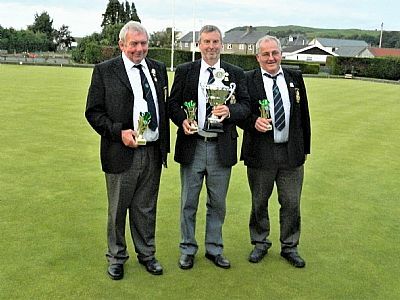 John Evans, Martin Cross and Robert Davies, winners of the County Senior Triples Trophy 2018 — in Tregaron. 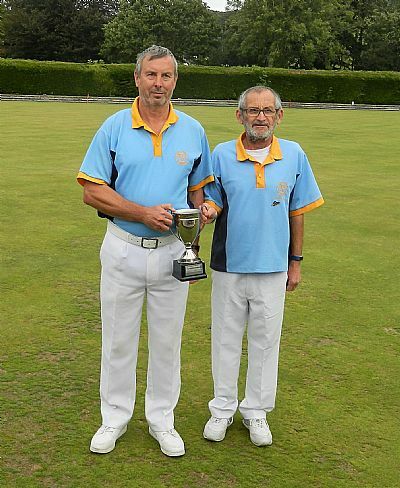 Martin Cross and Dennis Jones, winners of the County Senior Pairs Trophy 2018 — in Tregaron. 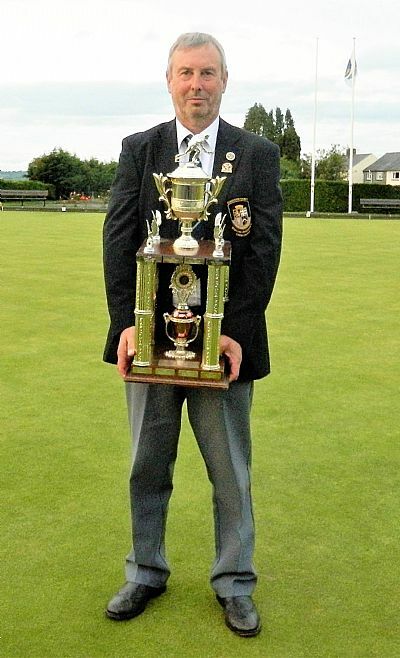 Martin Cross winner of the County Senior Singles Trophy 2018 — in Tregaron. 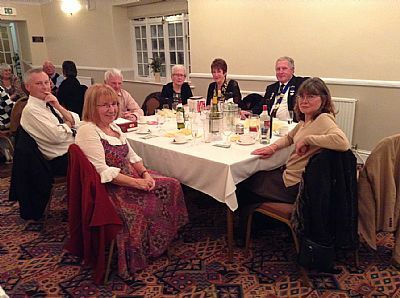 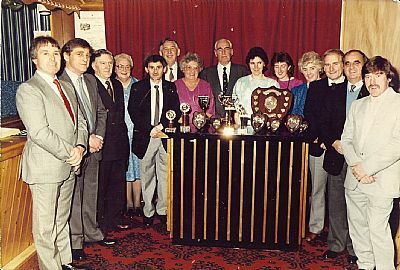 Seated Left to Right - Neil Watkins (sec), Sue Watkins, John Seymour (Club President), Margaret Seymour, Carys Philips, John Davies (County President), Stella Cross - Missing is Martin Cross our Chairman. 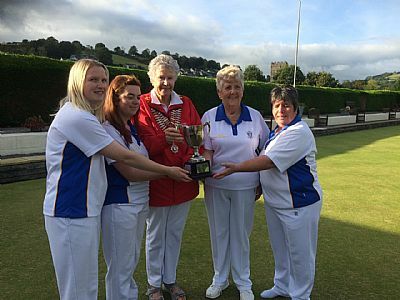 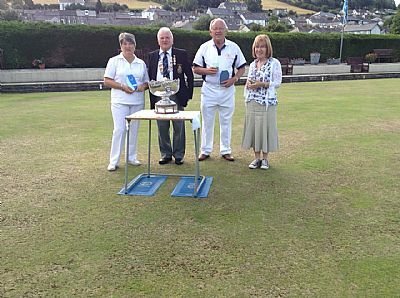 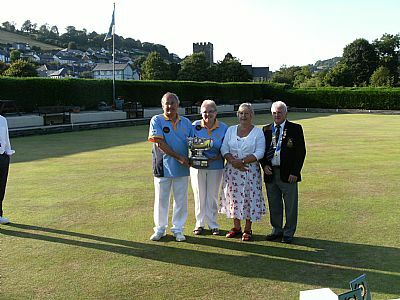 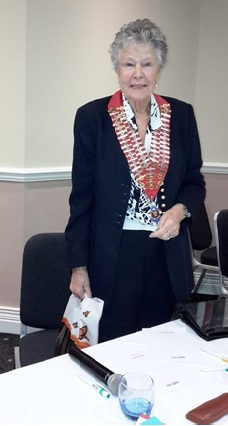 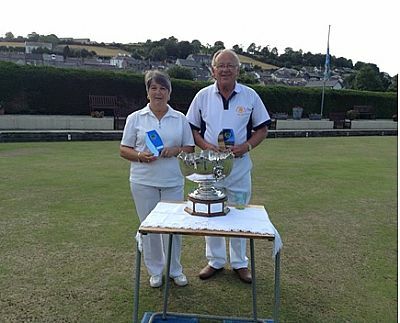 Winning Rinks being presented with their Trophy by the WWBA President Mrs Beryl Jenkins - Sept 2016 Competition held at Llandysul. 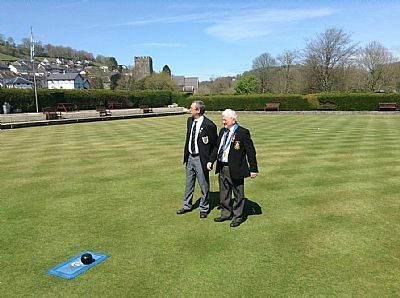 The Club President, John Seymour (r) and Chairman, Martin Cross (l) get ready to officially start the season. 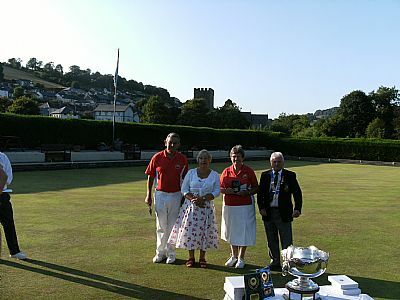 Heulwen Morgan & Graham Rees with the Owen & Daphne Jones Trophy. 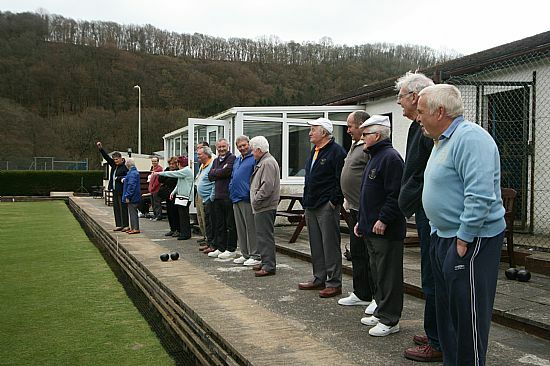 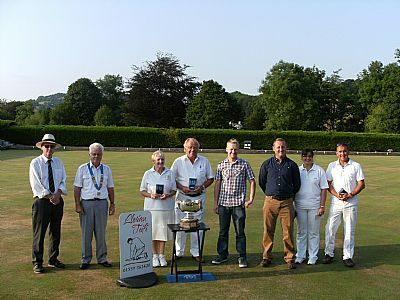 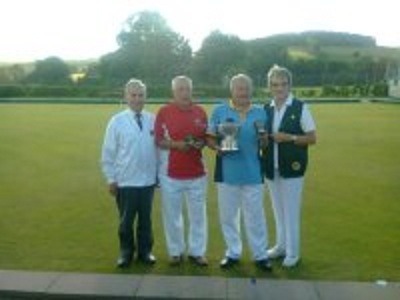 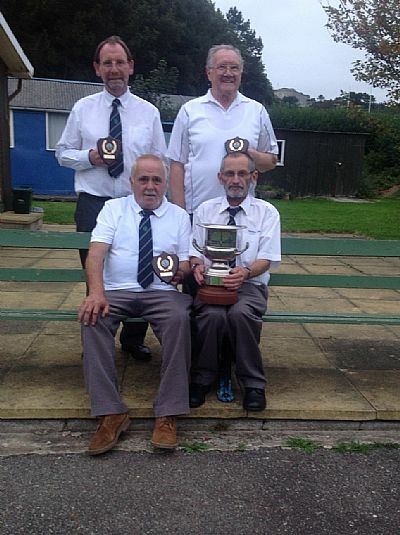 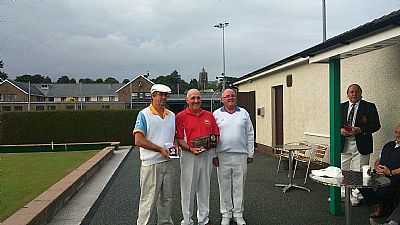 Phil Owen, Brian Gillum, Clive Williams and Dennis Jones, winners of the County Senior Rinks Trophy 2013. 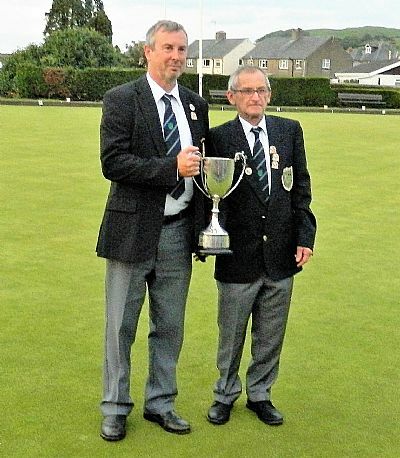 Our Captain for 2013 Rob Davies is here receiving the Jeff Edwards Memorial trophy held in Lampeter on 28th & 29th July 2012 The runner up is Rhys Jenkins. 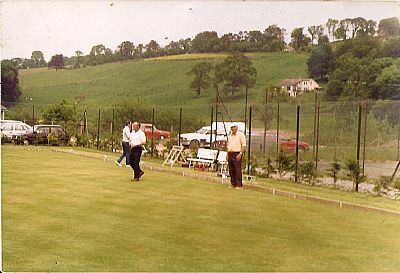 An Early view of the green before the hedges grew! 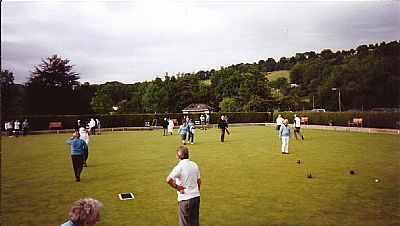 Nature at it's Best/Worst! 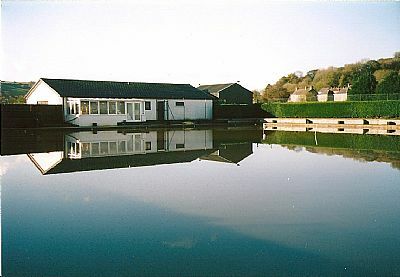 flooding in 2010 before the changing room was built in the top right corner. 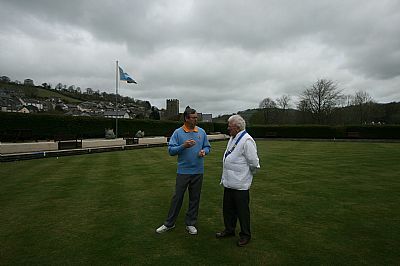 A busy day on the Green do you recognise any one?